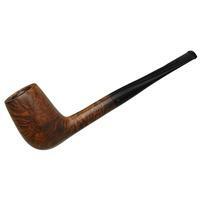 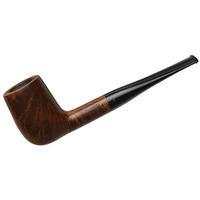 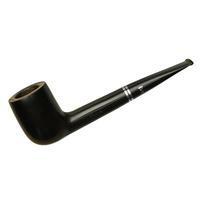 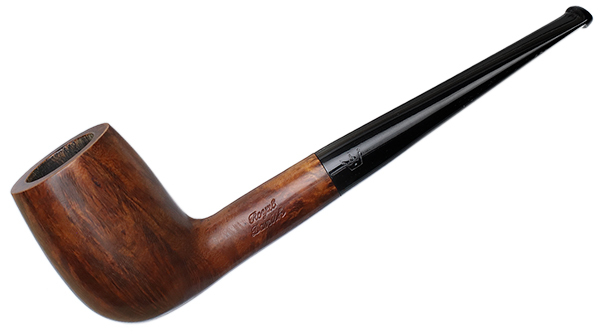 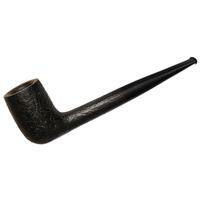 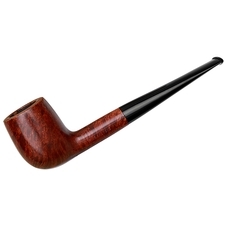 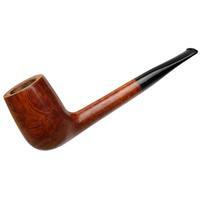 A classic Danish rendition of the straight Billiard, this "29" from Stanwell displays a trim shank and tapered stem, lending the form a regal disposition and streamlined profile. Some fetching grain is brought out by the warm, walnut stain, free of accents for a thoroughly traditional, reserved aesthetic. 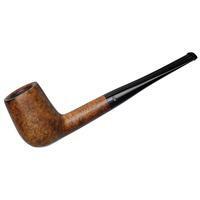 Condition wise, there's just some handling marks and minor rim darkening to note.